KAMCO Investment (KAMCO) on Tuesday announced receiving the approval of the Capital Markets Authority (CMA) to acquire the majority of Global Investment House (Global). KAMCO intends to buy around 396.43 million shares from Global, which is not listed on Boursa Kuwait. The acquired shares represent 69.5% of Global’s capital, according to the company’s statement to the Kuwaiti bourse. Early in May, KAMCO has signed a preliminary contract to purchase about 396.43 million of the issued capital in Global Investment House. In an effort to complete the deal, the Kuwaiti company has appointed the Middle East office of renowned global professional services firm, Alvarez & Marsal (A&M), to be the integration advisor for the acquisition of a majority stake in Kuwait’s Global Investment House. It is worth noting that KAMCO’s profits rose 12.3% to KWD 421,410 during the first half of 2018, compared to KWD 375,360 in H1-17. 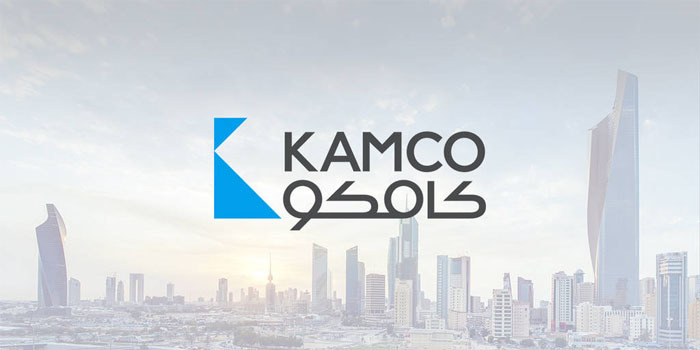 By the end of Tuesday’s session, KAMCO’s stock declined 1.55% at 70 fils.